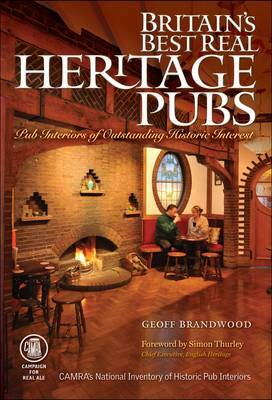 Full-colour guide to over 260 pubs throughout the UK which have interiors of real historic significance - some of them stretching back a century or more. It is the first time ever that these pubs have been collected into a single volume. Illustrated with high quality photography, the guides extensive listings are the product of years of surveying and research by CAMRA volunteers dedicated to preserving and protecting our rich pub heritage. With a foreword by Simon Thurley, Chief Executive of English Heritage.